Castings in bronze are probably the most durable art form in existence. The ancient Romans followed the Greeks in the tradition of casting larger bronze statues by using the so called “lost wax technique.” Since then, bronze has become and remained an important medium used for fine art in Italy. Unlike the mass made products of our industrial age, bronze castings using the “lost wax technique” are individually created works of art. 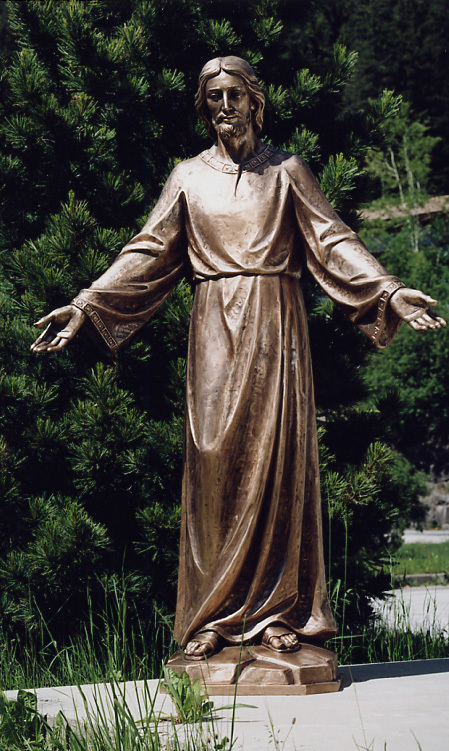 Bronze is an excellent material for outdoor statue use, because it weathers well and ages gracefully. 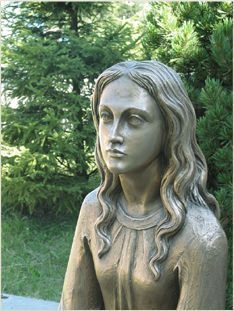 We now cast not only our standard religious statues, but also custom religious figures in bronze or aluminium. Custom statue design is available to produce a unique work of art. From sketch to casting, Mazzolini Artcraft can create the religious statue you are looking for.